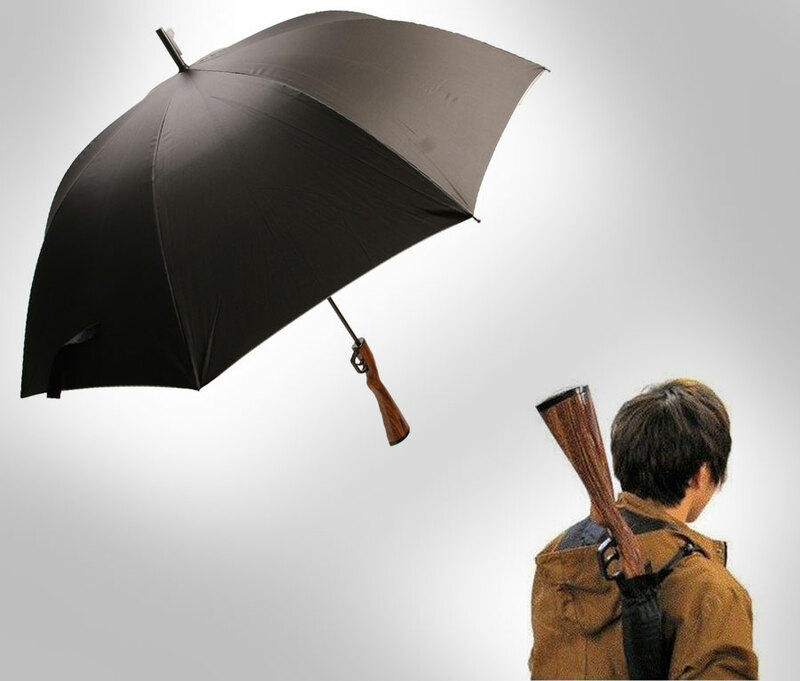 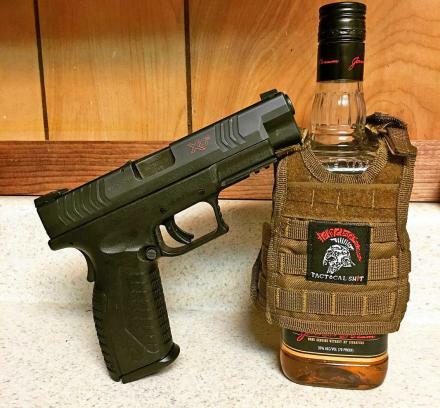 I'm not sure what the fascination is with guns and umbrellas, but this umbrella uses the end of a rifle to use as a hand grip, and once again, if you are walking down the street with this you can expect to be tased, beaten, and called a terrorist by the first police officer that passes you. 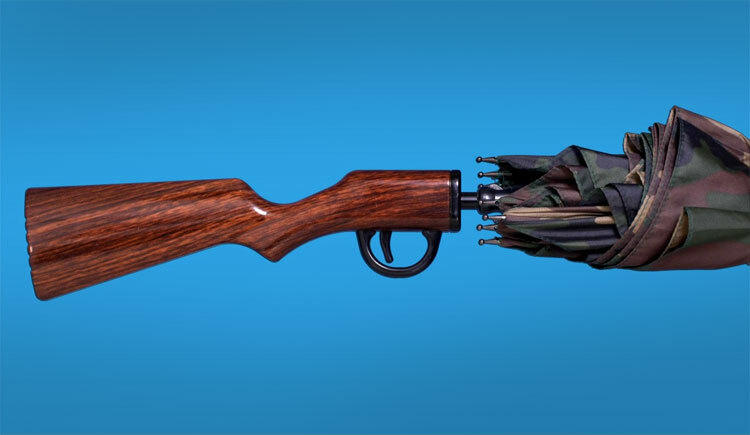 When closed the rifle umbrella will actually look like a full rifle and has a shoulder sling that you can strap around your arm, but when opened, you just look like a rich Texan firing bullets in to the air, while protecting yourself from the rain. 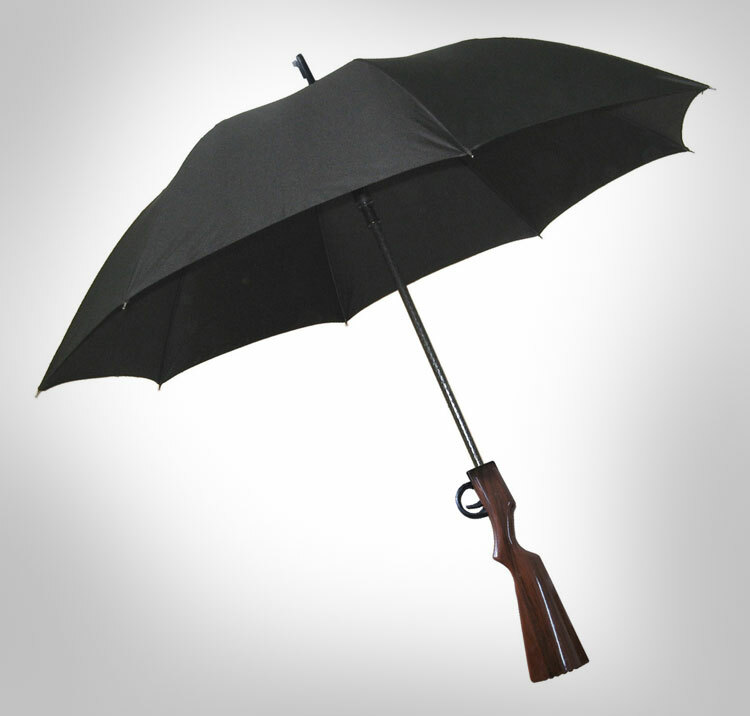 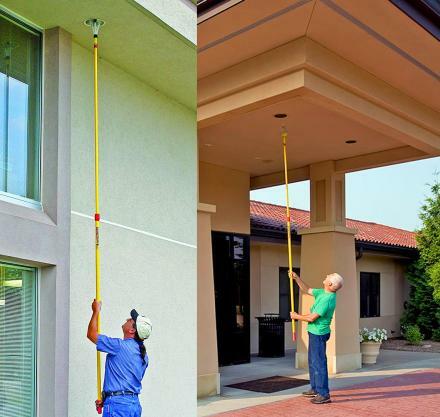 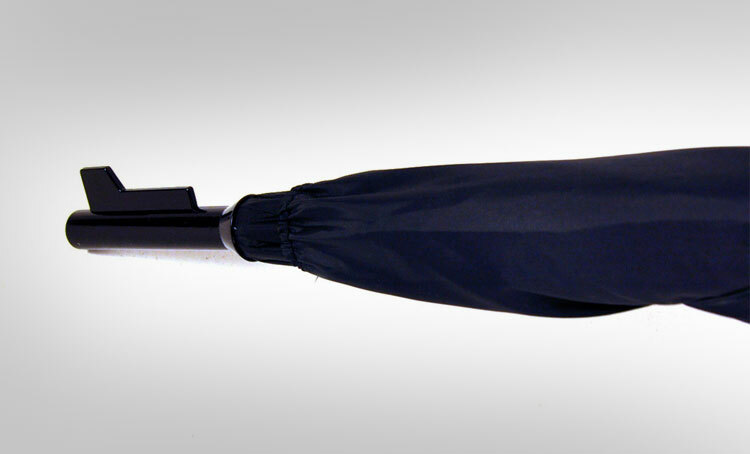 The rifle umbrella is not recommended for use near airports, near policemen, near buildings, anywhere outside, or really anywhere in America for that matter.